Studies regarding media and politics in Latin America usually presume that the press naturally protects the interests of common citizens against corruption and political abuses. A new study by Afonso de Albuquerque of Fluminense Federal University, Brazil, looks at this issue from another point-of-view: the cases where the free press is actually conspiring against the democratic order. 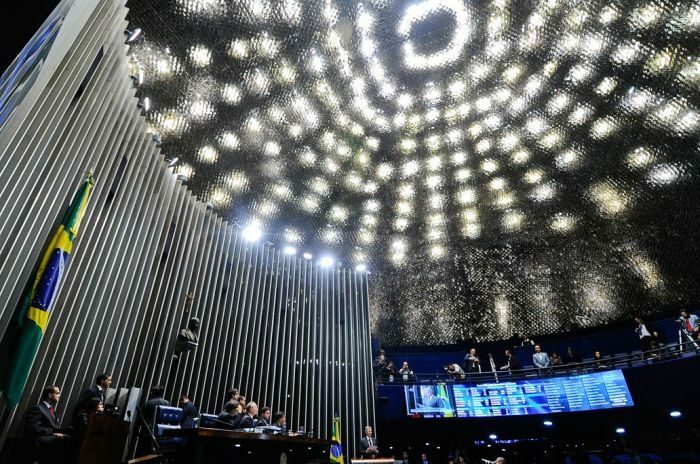 The article uses the 2016 parliamentary coup that overthrew President Dilma Rousseff in Brazil as an example of this possibility. The often-used “transition to democracy” framework does not work when the actions of the media are researched in light of the coup. The article proposes using a postcolonial approach to media/politics relations. The author states that Latin American elites and media portray themselves as a westernized minority with a civilizing mission. By doing this they manipulate the “Fourth Estate discourse” of holding power accountable toward their own benefit, securing and legitimizing their own privilege. The article “Protecting democracy or conspiring against it?” was published in Journalism and is available online (free abstract).